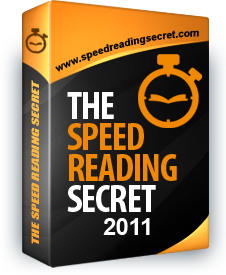 With The Amazing Speed Reading Secret Course! Easy to use audio course with over TEN thousand satisfied customers and corporate clients... Your satisfaction is guaranteed or your money back. This website and its content is copyright © Self Development Network 2011. All rights reserved. FBI WARNING: The unauthorized reproduction or distribution of our copyrighted work is illegal. Criminal copyright infringement, including infringement without monetary gain, is investigated by the FBI and is punishable by up to 5 years in federal prison and a fine of $250,000. Copyright © 2011 Self Development Network. All rights reserved.